New York City is one of the costliest cities in the world in terms of cost of living. Those who live in or have been to the city can always tell that it’s also worth it. As a dream destination for most, the city has an aura that many find difficult to resist. However, with so many people flocking the city, there is also a common trouble of driving around, which during peak hours can make you stay in the car for a long time. Because of this, many people prefer to deal with New York car rental companies instead of owning a car of their own. Choosing New York car rental over a personal vehicle is common among the locals. As a visitor, you must know that it’s not just the crowd and the traffic that pushes people to trust these services. The cost has more to do with this. Being a major city, it’s really not cheap to own and maintain a car around here. At the same time, companies that offer New York car rental services also don’t really offer an irresistible deal. As someone who’s planning to come to the city in the near future, you must know how you can get a rental car without paying too much for it. 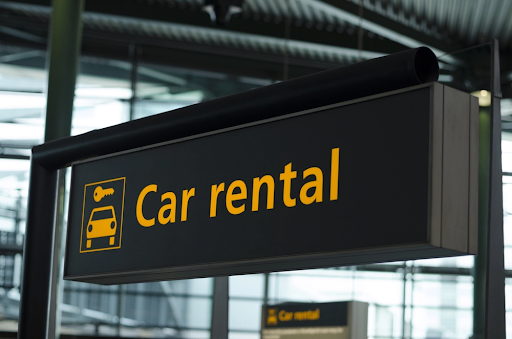 Rent from outside the city: New York car rental companies ask for a big sum as a fee, however going a few miles outside the city limits can get you a much better deal. You can easily find many companies in the nearby cities that can offer you a deal you won’t be able to resist. Go for small companies: Companies that have established themselves in the domain usually pass the liability money they spend on promotional activities on you by charging a higher fee. Smaller companies, though, don’t really do as much, which is why their rental charges are much competitive too. Negotiate as much as you can: Since there are many companies competing to get your money, you always have the option to negotiate and find a company that can offer you the lowest rental tag. Look for coupons and codes: To save more, you can always look for coupons that are easily available online or on promotional banners put up by the companies every now and then. If you are lucky, you can save quite a lot by doing so. 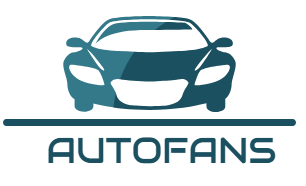 Check reviews and online posts: You can always find help from reviews and posts from former customers online, which can help you find a company that’s highly professional and offers a great deal.